How much time do you spend on a digital screen? Being productive and responsible requires lots of time on digital screens for work and life as well as to stay connected to friends and family. Never mind the hours spent on entertainment and news. But did you realize that the cognitive functions of our brains suffer from this habit of overusing our technology? Our brains' cognitive abilities can experience a breakdown after prolonged, daily use of technology. 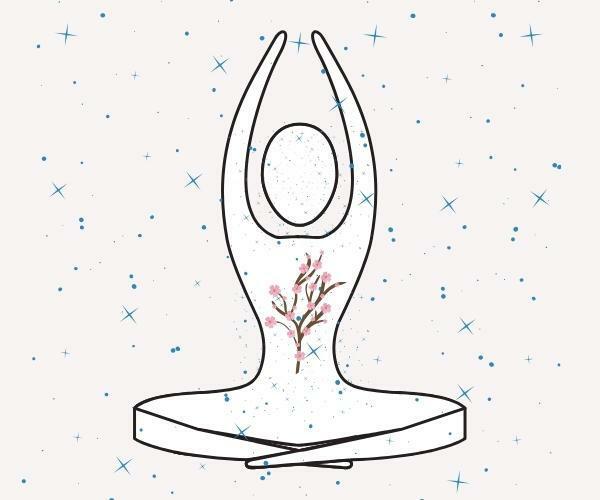 If you’re like most other people, it’s likely that you are already experiencing the negative effects of it. 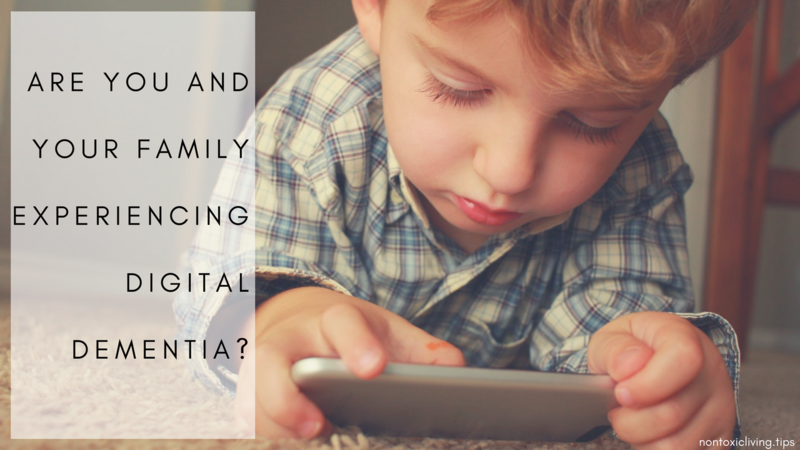 This article discusses research on the use of high-tech devices for all ages and how it relates to digital dementia. It will highlight symptoms to recognize, and essential tips to mitigate the negative effects of technology-induced digital dementia. According to Kaiser Foundation, elementary-age children use entertainment technology for an average of 7.5 hours a day. However, just because something is common doesn't mean it's okay. What exactly should we be worried about? Digital dementia is a term first coined by the neuroscientist Manfred Spitzer in his 2012 book. It was a term used to describe how overuse of digital technology relates to the breakdown of your cognitive abilities. An article published in Psychology Today about digital overuse explores neuroscientist Spitzer’s proposal that “short-term memory pathways will start to deteriorate from underuse if we overuse technology.” The negative cognitive effects of using too much technology include increased rates of ADHD, autism spectrum disorders, developmental delay, anxiety, learning disorders, and sleep disorders. But the consequences don’t stop there. The article discusses a study of video gamers and non-video gamers that found a link between heavy video game use and a reduction of grey matter in the hippocampus, the part of the brain related to our spatial cognition. According to Kimberly Young, PhD, there are substantial negative brain changes that are related to excessive time spent on the internet. These negative changes are associated with excessive dopamine stimulation via the brain’s reward and pleasure centers. In the brain, dopamine functions as a neurotransmitter—a chemical released by neurons (nerve cells) to send signals to other nerve cells. The brain includes several distinct dopamine pathways, one of which plays a major role in reward-motivated behavior. Cocaine, opiates and methamphetamines utilize the same dopamine functions in the brain as does the over-stimulation from technology. Longer term, could this pave a foundation for other issues we'll wish we avoided? Only time and further study can tell. Maintain a life without overusing technology nowadays may be impossible. However, there are precautionary measures that may help counter contributing factors of digital dementia. Consider the five below. Ideally, we should use digital devices for no more than 3 hours per day. Admittedly, this is a challenge for many people nowadays who are required to spend the whole day at work on a computer. Instead of aiming for this for every day, start by selecting one day to achieve this goal, like Saturday or Sunday. Take regular breaks to get up and move around. 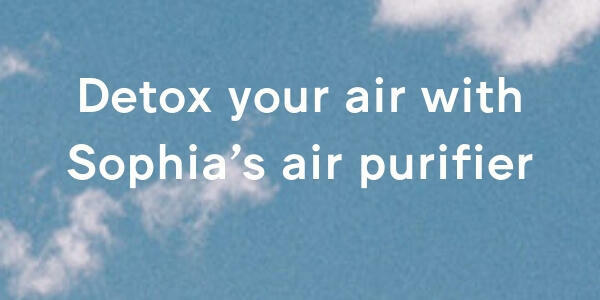 This will help your brain rest and create gaps between your prolonged usage. It is important to maintain a normal posture when on your digital screens, especially when on them for prolonged periods of time. Looking down at the device changes the resting state of the brain, which is associated with the decreased levels of alertness. Do more physical exercise to improve your brain’s sharpness. In return, your memory and cognitive functions, including that of your children, will see an improvement. Shut down your WiFi modem and router before sleeping. 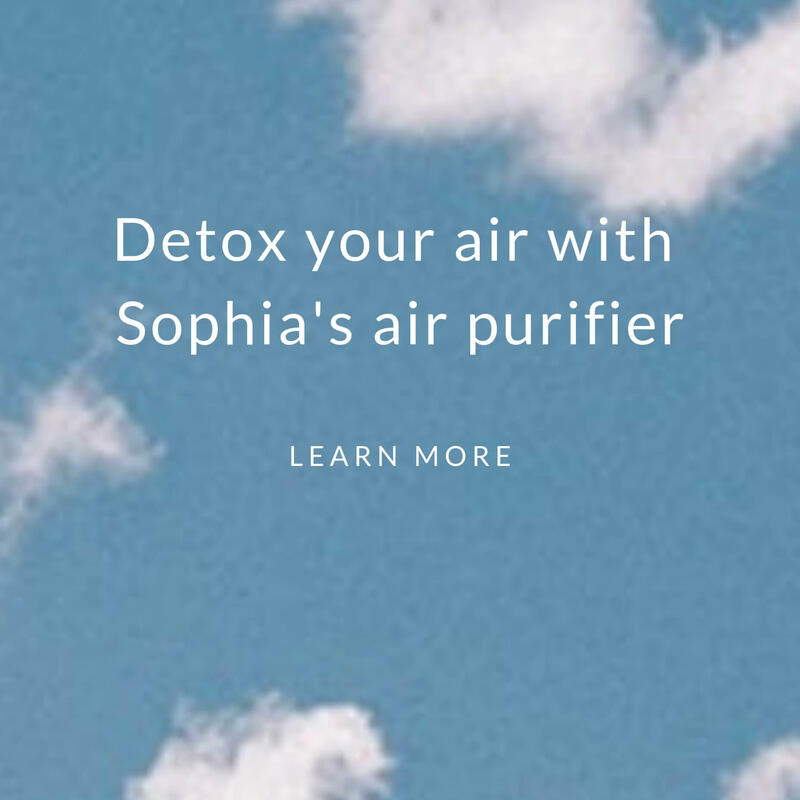 There is no reason to have the radiation continuously reaching you when you’re not even using the device! Digital dementia is one of the several potential consequences of our high-tech, modern lives. 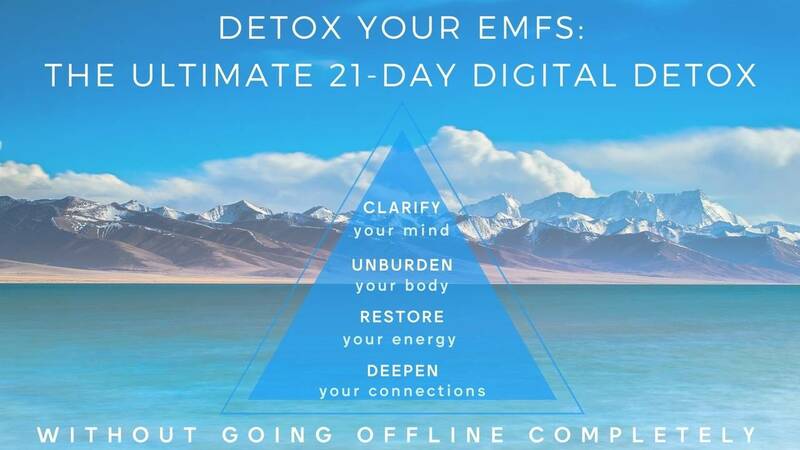 If you would like to learn about others and be guided through a digital detox to establish more balance with your technology, then consider Detox Your EMFs: The Ultimate 21-Day Digital Detox.